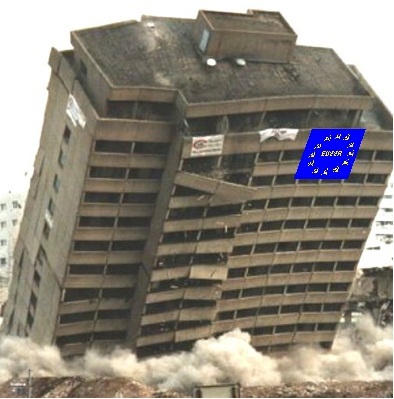 FRENCH President offered jaw-dropping admission that the European Union dream is nearing its demise…… – The Tundra Tabloids……. 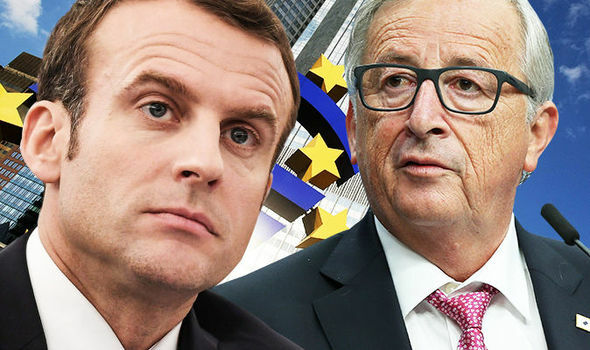 FRENCH President Emmanuel Macron has offered a jaw-dropping admission that the European Union dream is nearing its demise as Angela Merkel drags her feet over a series of reforms for the bloc. His comments will come as a blow to Ms Merkel, who heaped praise on her French counterpart during her own speech at the prize-giving ceremony in Aachen, Germany. And with Germany seemingly standing in the way of Mr Macron’s Eurozone revolution, the German Chancellor admit discussions on the topic are “difficult” between Paris and Berlin. Ms Merkel added: “The European economic and currency union must be made more sustainable. Previous Post Previous Post Five most wanted Islamonazi ISIS terrorists captured in Iraq……. Next Post Next Post Finland: All male Swedish gentlemen’s club being pressured to allow women…….